Plusnet crashing Mac - Belfast based web design support. 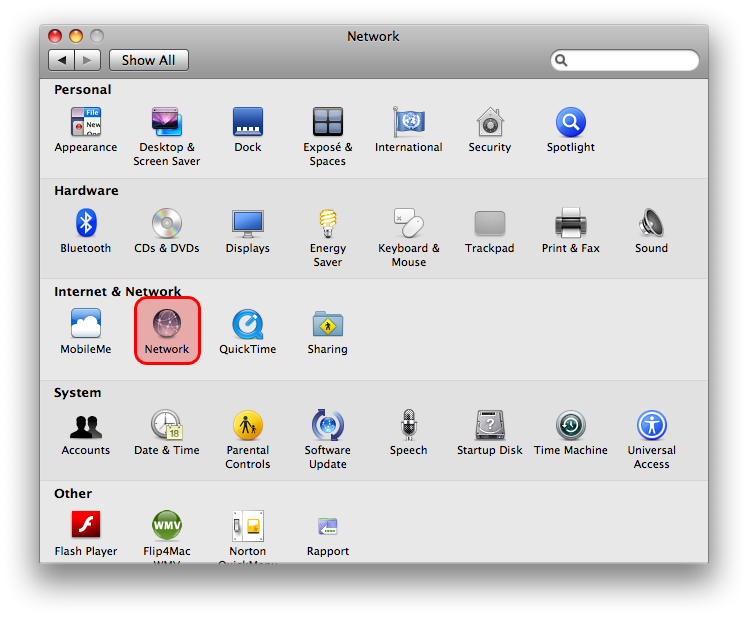 Plusnet crashing Mac issue – fix suggestion. 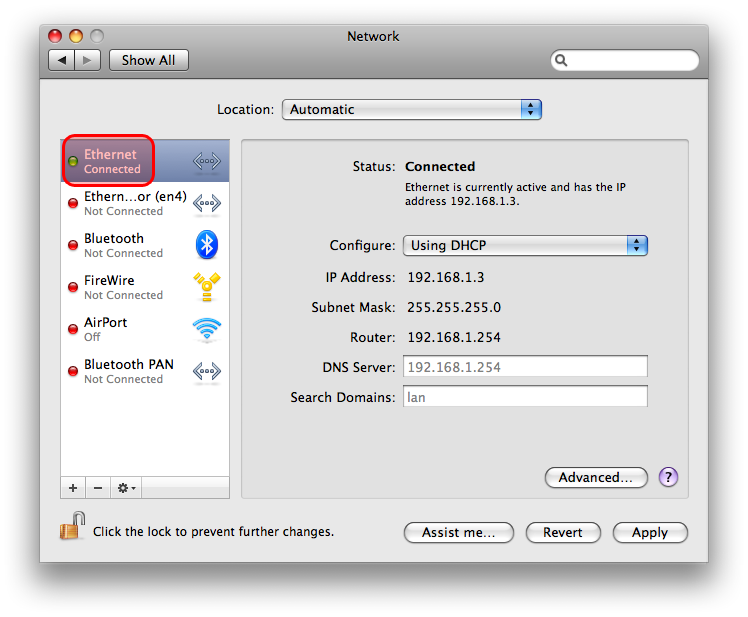 Having recently changed broadband service provider to Plusnet, we discovered the Plusnet supplied router was seemingly crashing our Macbook and Mac computers when they were connected to the internet by wi-fi or ethernet cable. After getting nowhere with our first call to Plusnet technical support, and after our Mac’s continued to repeatedly crash after reboot (restarting them), we finally got through to a Plusnet technical support representative who was aware of the issue and talked us through fixing the problem. This was the first Mac crash / freeze issue our creative director remembers having with his Macs (he has been using Mac computers since the ’80s, when they weren’t so hip and were known as Macintosh computers). Screenshots in order below the numbered items. Turn off your Plusnet router. 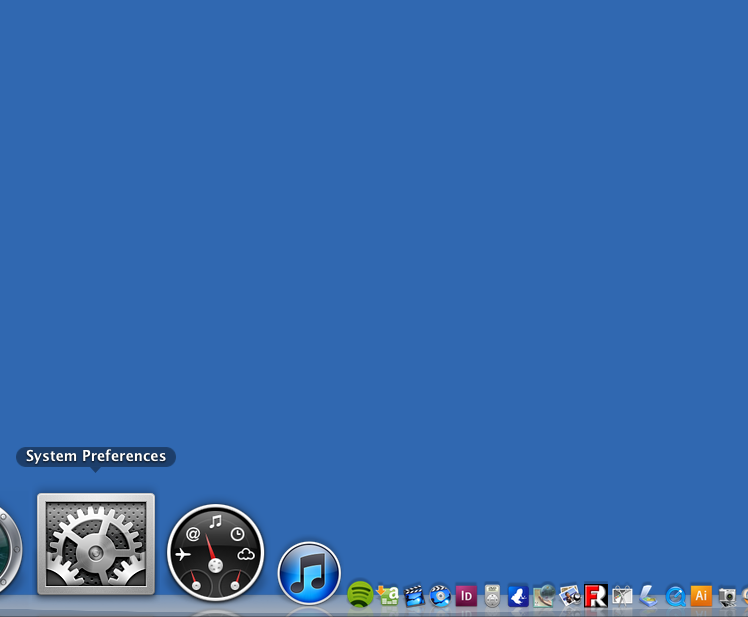 Open system preferences on your Mac computer. Select ETHERNET (shown in our illustrations). 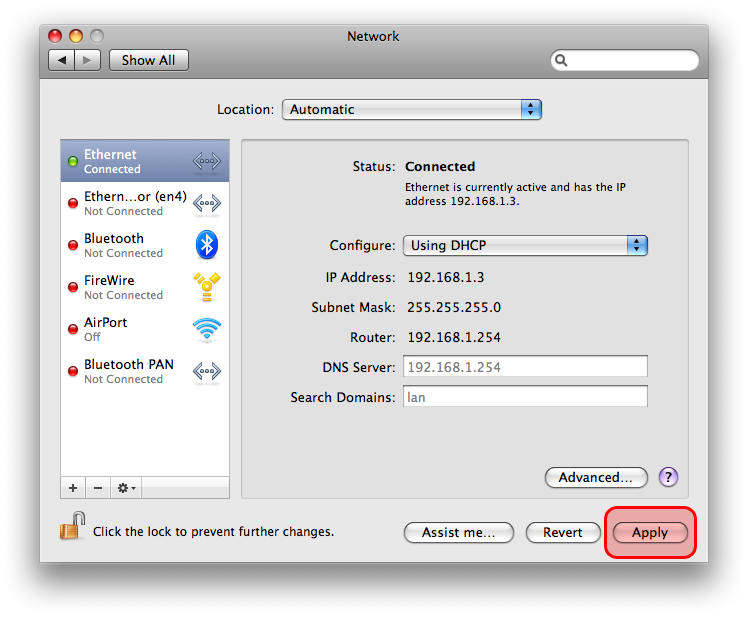 If you connect to the web using Airport, make the same fix by going to the Airport dropdown on your Mac’s screen and go to Open Network Preferences. 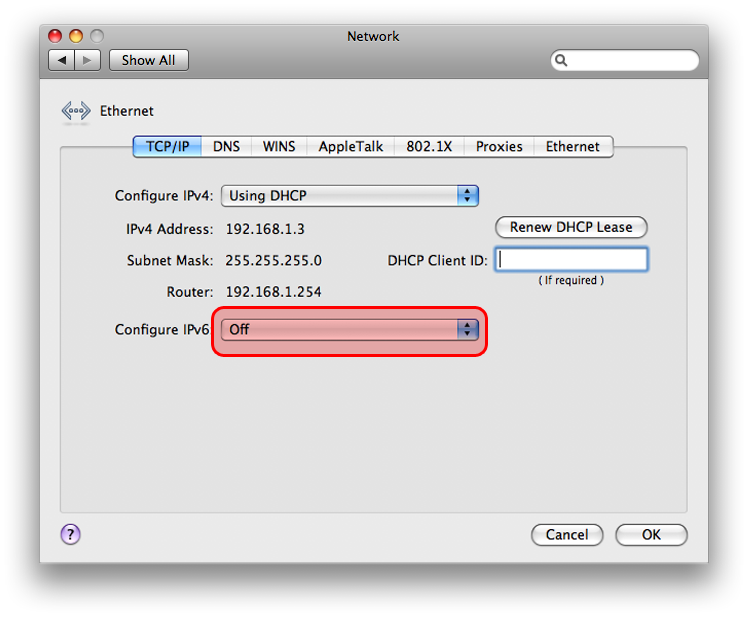 Click ADVANCED in the Ethernet window. 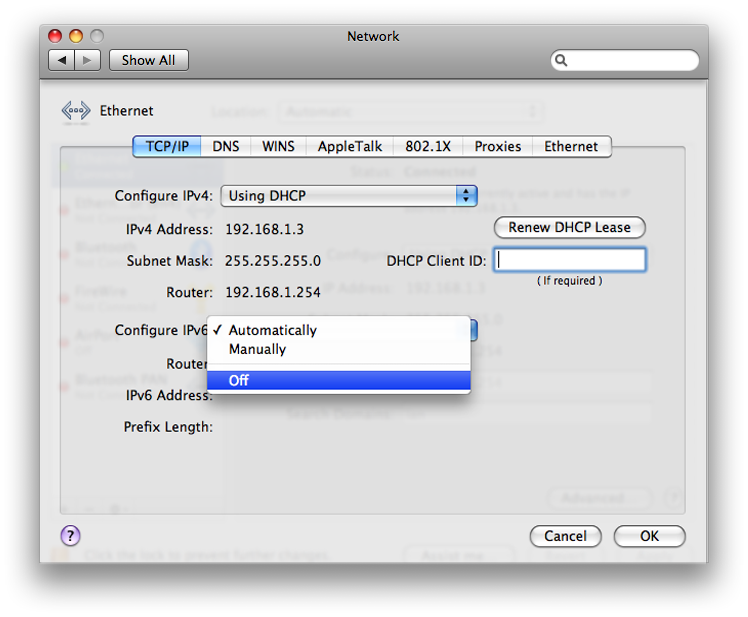 Select the dropdown beside Configure IPv6 and select OFF. This will bring you back to the main NETWORK page, where all you need to do is click APPLY. Restart your Plusnet router. Wait 15 minutes. Go online.